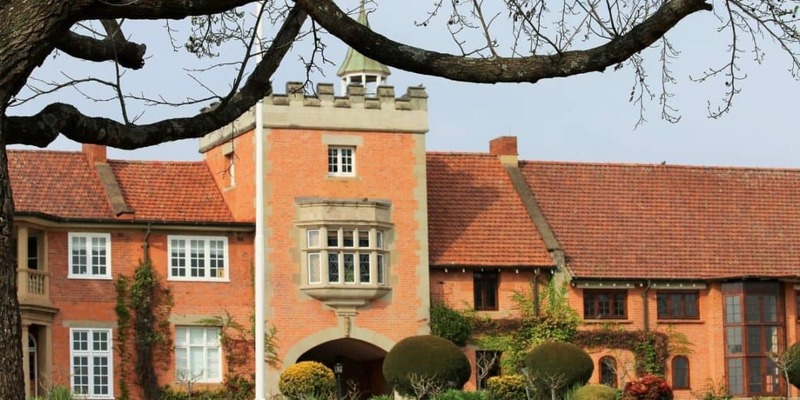 TimesLIVE is reporting that a teacher has resigned from Michaelhouse private boarding school for boys in KwaZulu-Natal. The resignation comes after it was revealed that he was involved in an “inappropriate relationship” with one of the pupils. The school, Michaelhouse, the Anglican Diocesan College of Natal, is known as one of the top schools in South Africa and does not come cheap. Boarding and tuition fees at this private school costs more than R250 000. The story became public knowledge as parents were sent an email last week informing them of the incident. It explained how the teacher and boy connected via social media. The school has also confirmed that no legal action has been taken as “nothing illegal” took place. “It has emerged that an inappropriate relationship was established between a teacher and a … boy‚ via a social media platform. The issue is the subject of an ongoing and thorough investigation by the school,” the circular read. The boy had reached the age of consent (16 in South Africa) and it appears that the relationship was consensual.